For parents who don’t want to get caught in the late August/September rush, it’s the perfect time to get your student-athlete ready for the season ahead. 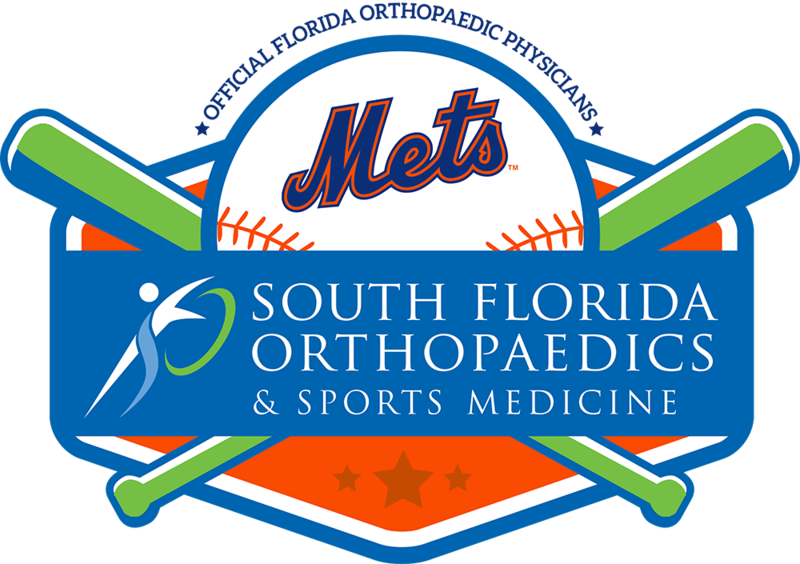 On Thursday, July 26, from 5:30 – 7:00 p.m., students of St. Lucie West Centennial and Port Saint Lucie High Schools will be able to complete their sports physicals with orthopaedic providers from South Florida Orthopaedics & Sports Medicine. Physicals are $20 each. Orthopaedic providers and staff from South Florida Orthopaedics & Sports Medicine are volunteering their time for this event. 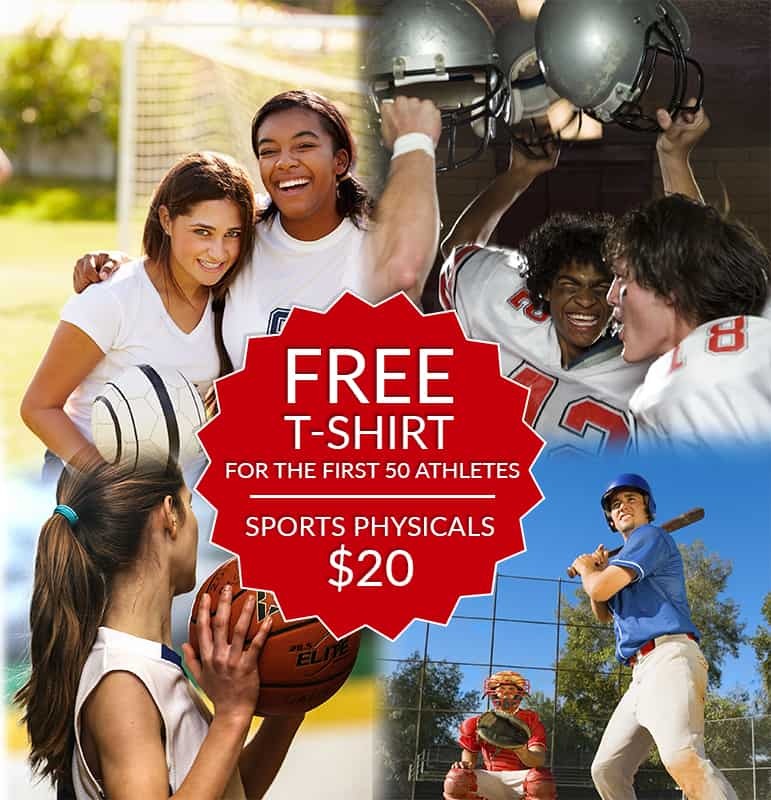 The $20 fee from the physicals will be donated back to the school’s athletic department. The St. Lucie County Sports Physicals Form must be completed and signed by a parent or legal guardian before an exam will be undertaken. There will be copies of this form on-site. Bring contacts or glasses if you wear them. Proof of insurance is not required. Known as a pre-participation physical examination (PPE) in the medical community, a sports physical helps confirm if an individual can take part in any sport safely. The results of a sports physical are typically good for one year. You should check your school’s or recreational athletic league’s policy as some won’t accept a physical completed before May preceding the upcoming school or sports season — making summer sports physicals all the more important. There is a review of the complete medical history for the athlete. Parents should prepare a list of all current and past conditions, illnesses, or surgeries before the sports physical is conducted. The information will assist the medical staff to identify potential areas of further testing and to make recommendations on activities to prevent future complications. A parent’s signature is required in order for the physical to take place. A basic vision test will be administered to verify that the athlete can see properly. Their weight and height will be measured along with their vital signs, including pulse and blood pressure. There will be a musculoskeletal exam to check the athlete’s strength, flexibility, posture and joint integrity. The athlete will be seen by an orthopaedic provider to identify any physical constraints that may prevent them from playing their sport safely. What Does a Sports Physical Cost? At our July 26 high school sports physical event described above, the cost is $20. Proceeds from the physicals will be donated back to the respective student-athletes school athletic department. How Long Does a Sports Physical Take? Again, this can vary quite a bit depending on where and when you go to have your sports physical completed. At our July 26 high school sports physical event, we anticipate the entire process taking less than 30-minutes per student-athlete. For questions or further information, please contact Corrie Fisher at 772-288-2400 EX 1100 or cfisher@southflaortho.com.